Five of the 558 motorists stopped on New Year’s Eve were subjected to breathalyser tests, the police said. Three of the motorists waved down on the night of December 31 were found to be drink-driving, they said on New Year’s Day. However, the police did not indicate how many were subjected to a breathalyser test. But in a reply to a series of questions by Times of Malta, the police specified that “only five drivers reached the level of reasonable suspicion to warrant a legitimate breathalyser test” on New Year’s Eve. By law, the police can only conduct such a test if they have reasonable suspicion that the driver had been drinking. All the drivers – about 755 – who were checked at various junctions on Christmas Eve were subjected to what the police said was a process of “preliminary” evaluation for the “possibility of drink-driving”. Fourteen of them reached the level of “reasonable suspicion” and had to do a breathalyser test but none were found to have exceeded the alcohol consumption limit. The police did not elaborate on what they meant by “preliminary” evaluation, nor what had led them to have “reasonable suspicion”. 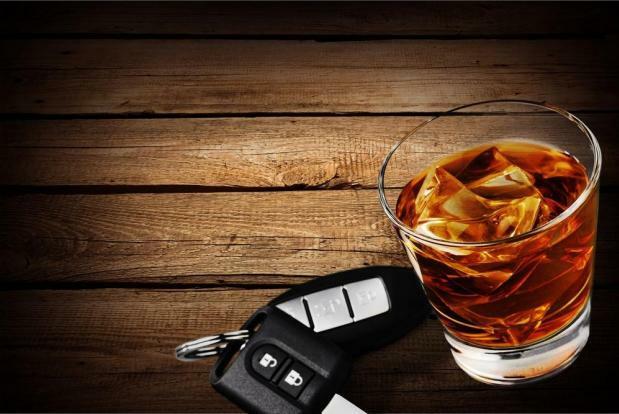 Insurers admitted with Times of Malta they were “sceptical” about the low number of motorists caught drink-driving during the festive period. They called for the law to be changed so that random breathalyser tests could be carried out even when the police did not have “reasonable suspicion”. The authorities have been attempting to cut down on drink-driving, even revising rules in 2017 that saw the lowering of the alcohol consumption threshold. Generally speaking, a man of average build can drink no more than a large glass of wine to remain within the threshold. Women would be allowed a small glass of wine. Annual awareness campaigns urge motorists to opt for alternative modes of transport during the festive season so they would not drive after consuming alcohol.